This is an event by Odense, in Odense, for Odense. Be part of a community which believes in the power of ideas worth spreading and is working hard to turn them into reality. Learn from and leverage innovative ideas in technology, entertainment and design. For ideas which go beyond industry silos. If this sounds like you, we would love to hear from you. We look forward to joining forces. Peter has been involved with the cultural and political scene of Odense for many years. His drive to transform the city into a modern, vibrant one with a diverse cultural life, has been apparent in the past two years as the mayor. 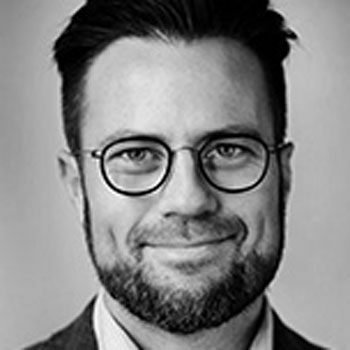 Peter also works with Byg til Vækst which aims to develop the construction business on Funen and get youth and those out of work into jobs and education—a perfect match for the innovative spirit that TEDx embodies. Peter is passionate about activating and supporting local communities which makes him the perfect fit to be an official ambassador for the diverse local initiative that is TEDxOdense. Eva has her finger firmly on the cultural pulse of Odense and has brought new life to the city for years, previously through her position as manager of Brandts and now via her work with the production company Down the Drain Group! Now, Eva is part of a company that produces a string of music festivals in Scandinavia, among these Tinderbox in Odense. 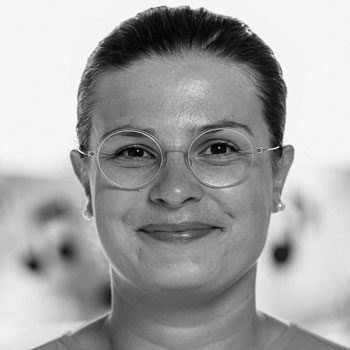 Her work with cultural events and productions in the city aligns perfectly with TEDxOdense’s values. We’re proud to have such an iconic and local business woman on our ambassador team. As the Cultural Manager of Odeon, as well as Odense Koncerthus, Sara is an obvious choice as an ambassador for TEDxOdense. She is well immersed in the cultural scene of Odense, and as part of the Odeon team partakes in promoting and presenting many different events in the heart of the old neighbourhood of Odense. TEDxOdense is proud to not only collaborate with Odeon as our venue, but to also be able to highlight the work of Sara, whose ethics and ideas are definitely worth spreading. 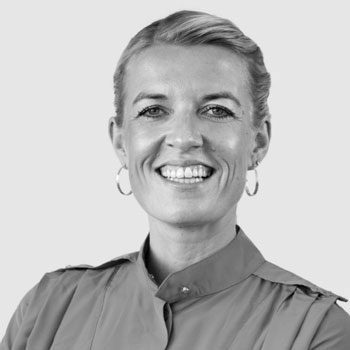 Lisbeth is an active and visible business woman in the Danish tech industry and a tech leader with over 15 years of experience from management positions and startup companies. 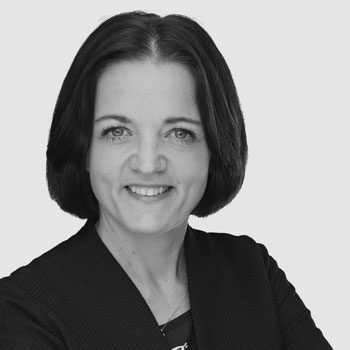 Lisbeth is Odense-based but highly acclaimed nation-wide for her work and work ethic as a leader and member of several boards, which makes her an ideal partner for TEDxOdense.